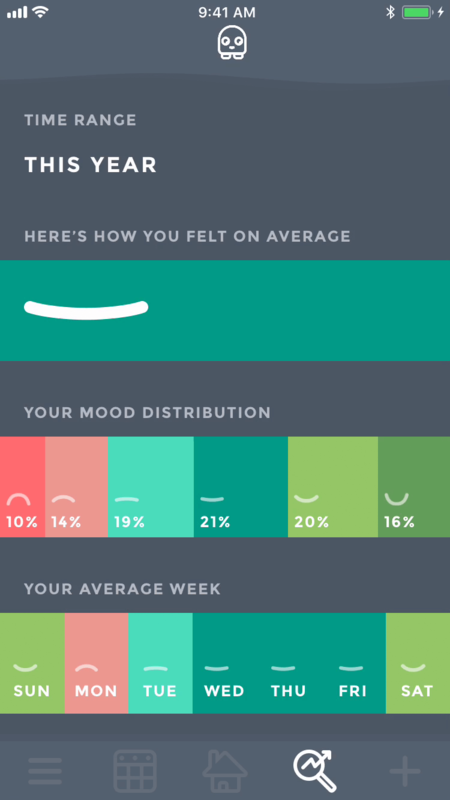 Moodistory is your mood tracker app to improve and foster your mental health, happiness, and well-being. Create entries fast & easy. Create journal entries within seconds. Describe your day without writing a single word. Add your location, notes & thoughts. Moodistory includes a powerful analysis engine that supports you in finding positively & negatively influencing habits. 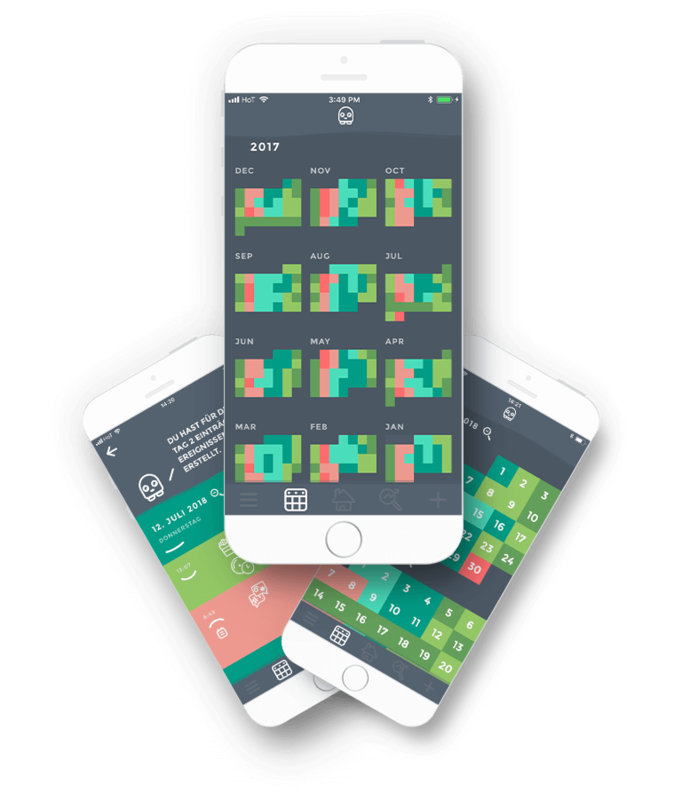 Record your mood and replace your gut feeling about the past with true facts using Moodistory’s beautifully crafted calendar. 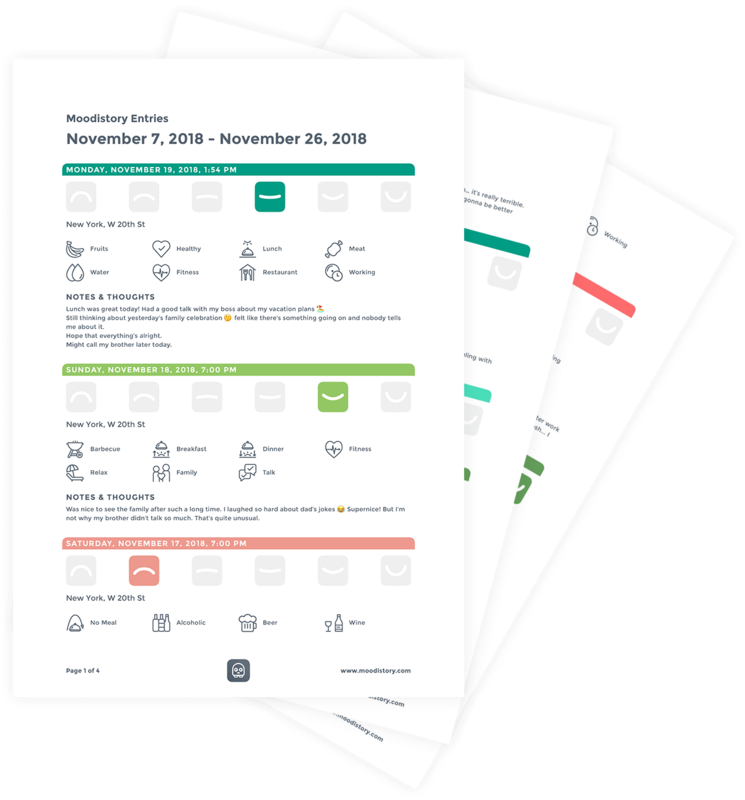 Moodistory includes 4 carefully composed color themes so you can choose the one that fits best to you. Export your entries into a beautiful PDF document that you can use for printing, sharing, archiving etc. Create journal entries in less than 5 seconds. 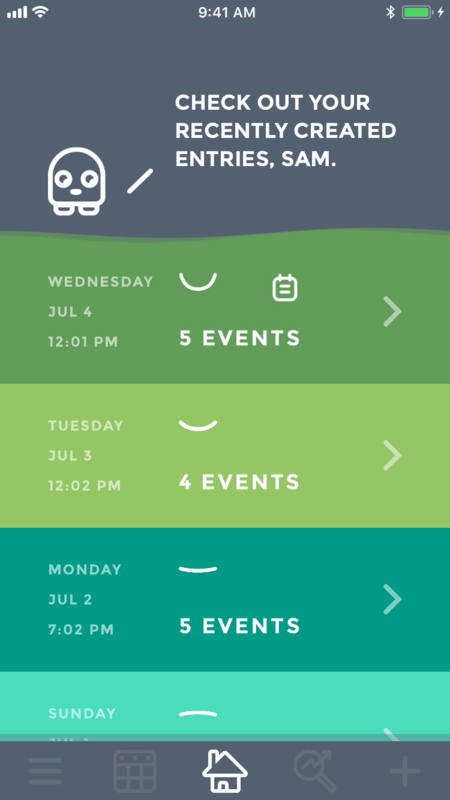 Create journal entries without the need to write a single word: Swipe to set your mood and select from the list of events what has happened. If you want, Moodistory will store your current location for new entries (of course you can also set it manually). You can also save thoughts & notes with your entries. Review the past with a beautifully crafted calendar. Get an overview by year, month and day. Easily identify mood swings and analyse why they have happened. 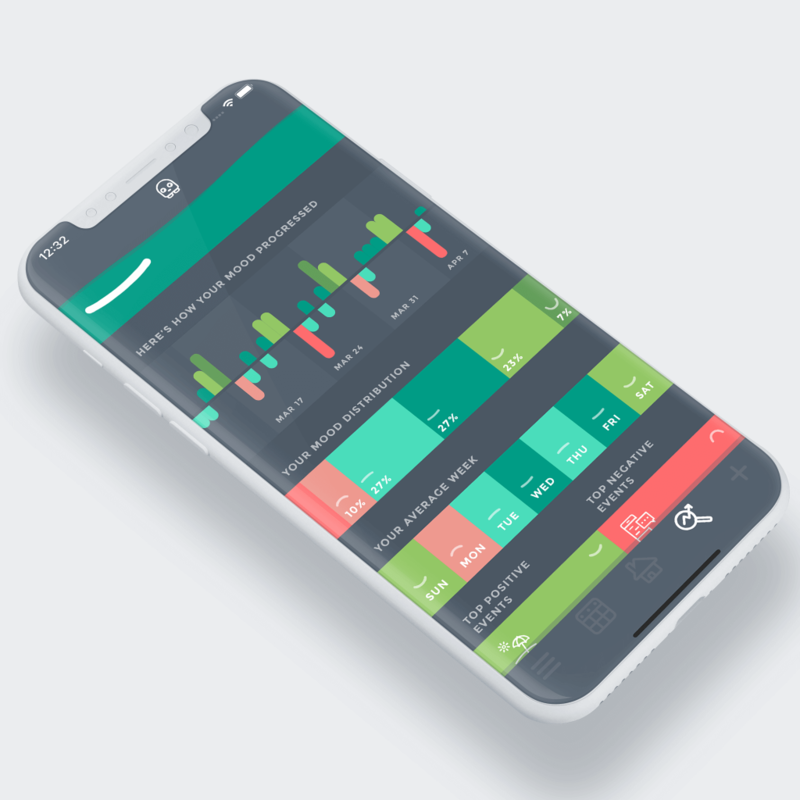 Moodistory has an integrated drill down function that lets you easily go from the yearly to the monthly and further to the daily view and vice versa. The daily view lists every single journal entry of the selected day and lets you open any of these with just a tap. The calendar view is the perfect place to do fact checking – compare your feeling about the past with the facts in Moodistory. You can also find out easily what you have done on good and on bad days which is a great starting point to think about changing habits and how to improve your well-being. Finding out what influences your happiness becomes obvious with Moodistory’s powerful analysis engine. Select your favourite color theme. 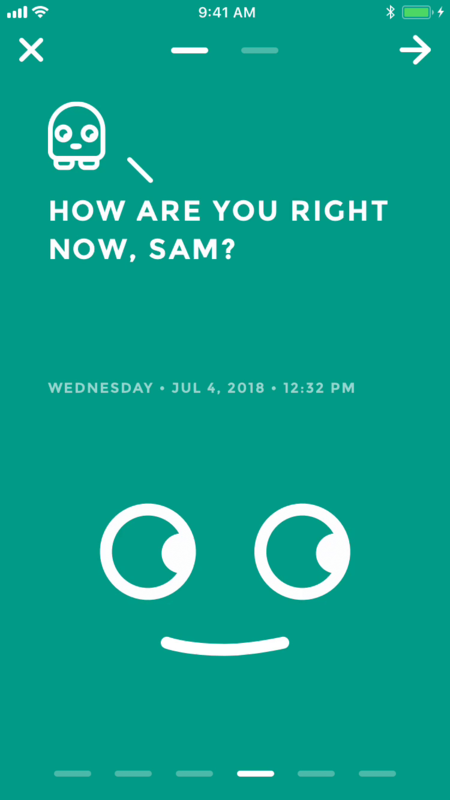 The more you use Moodistory, the more colourful it will get. It is YOU who makes this mood tracker beautiful! Choose between 4 carefully selected color themes. Do you want to have your mood diary also on paper? Do you want to keep a device independent archive of your mood diary? Or do you want to share your mood diary with someone? 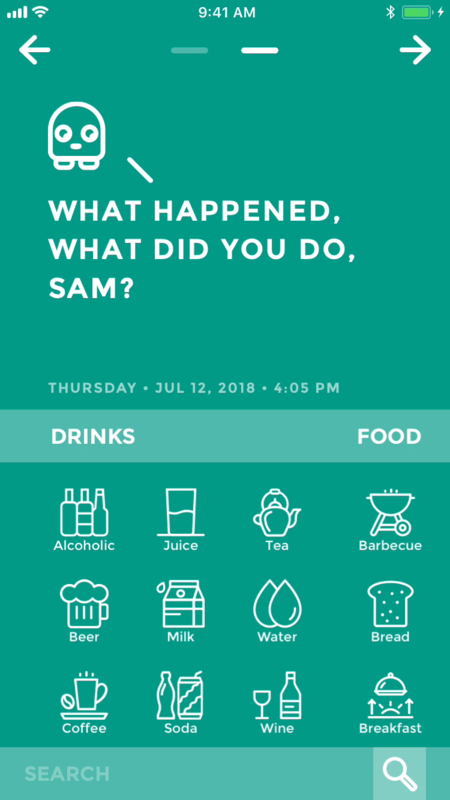 With Moodistory, you can do all of this! Moodistory lets you create a PDF document that you can then save, print or send. Just select the time range and all of your entries within the selected time range will be written to a PDF document. You can even select which information you would like to have for every single entry in the document. The layout and structure of the resulting PDF document are designed for best readability and understanding while providing a beautiful design that also fits the app’s look and feel. More than 140 activities & events. No need to write a single word. Describe your day without writing a single word. 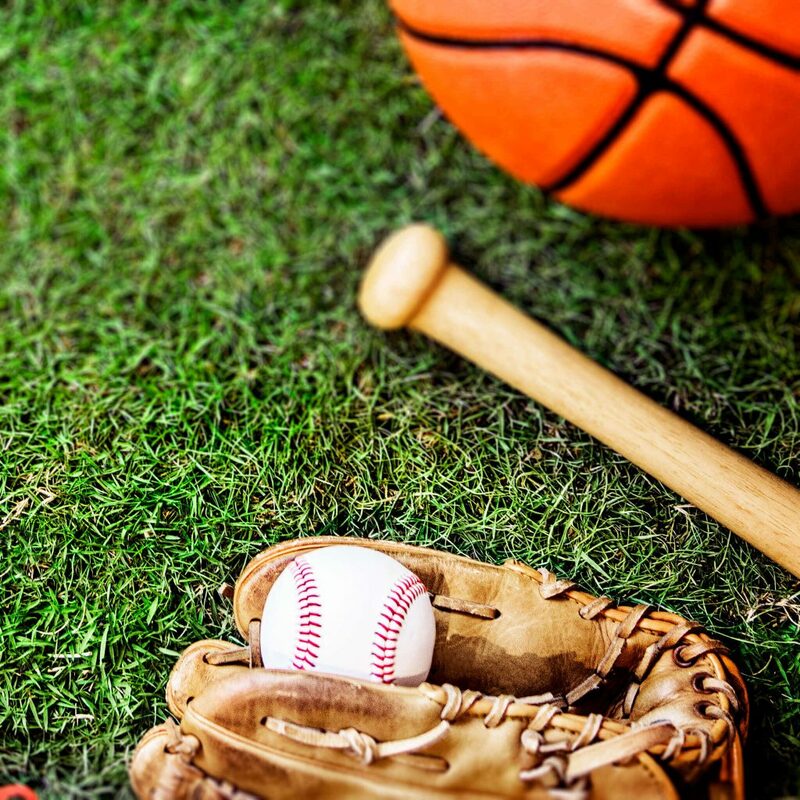 Just choose from a list of more than 140 activities and events to describe your day. If you feel something is missing, simply edit existing events or create your own. Create your own personal events and choose from more than 140 icons. Keep your data safe with a lock. Use your iPhone’s Face ID, Touch ID or Passcode to keep your data safe from others. So you don’t have to worry if you pass the phone to one of your friends. Setup reminders that fit to your daily routine so you never forget to create an entry when you wanted to. 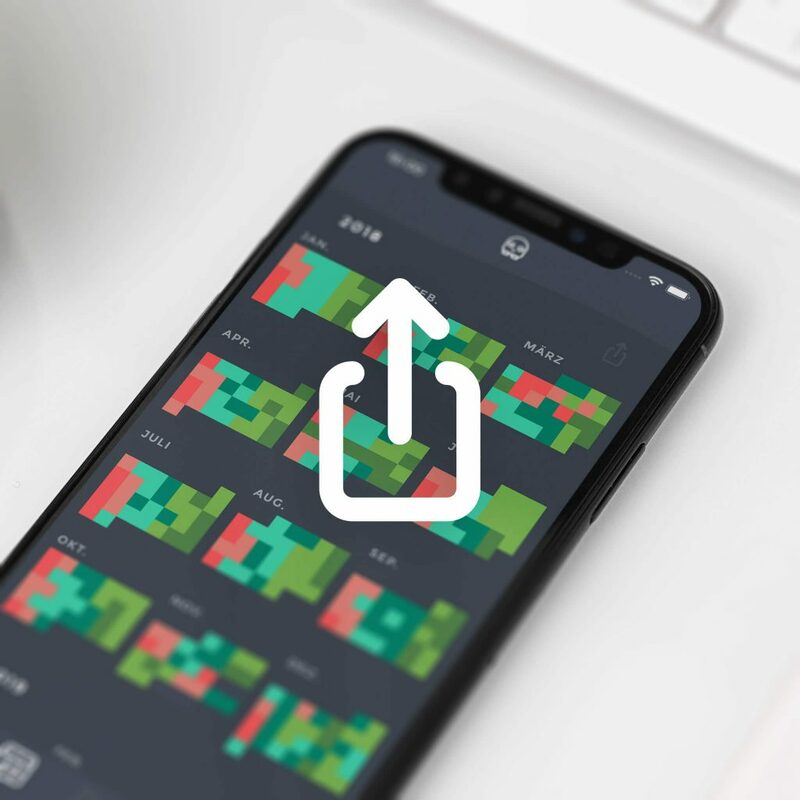 Moodistory stores all of your data only on your iPhone. No one but you has access to your data. Dig deep into the details from anywhere. You can always go from a top level view right to the more detailed view that shows all underlying entries. 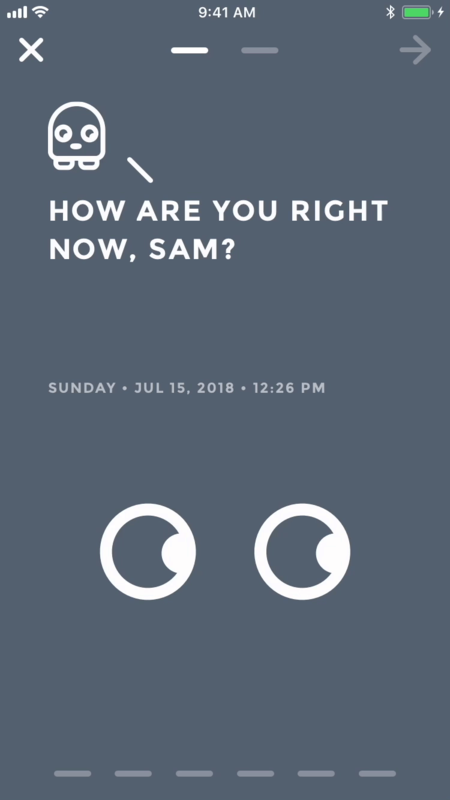 Besides tracking your mood and habits, Moodistory can also be used as a simple diary with a lock.